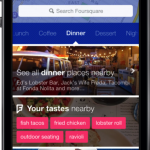 It’s now even easier for iOS 8 users to check-in to their favorite location using Foursquare’s Swarm app. In version 1.3, a new Notification Center widget will allow you to check-in directly from the screen without having to open up the app. 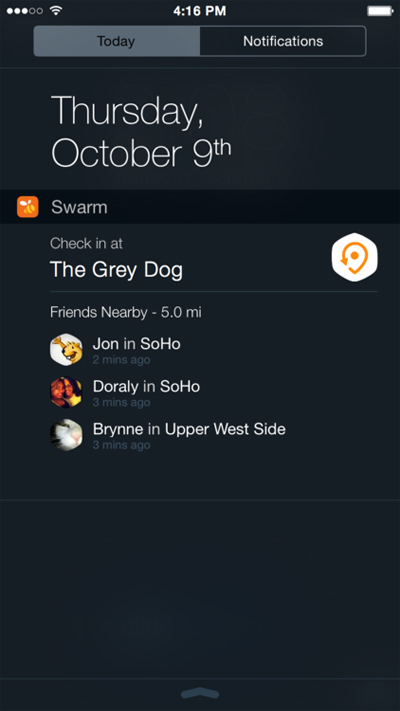 The same widget also gives a quick look at friends who are close to your location. It also brings a few bug fixes and speed increases. To activate the widget, select edit at the bottom of the Today page. 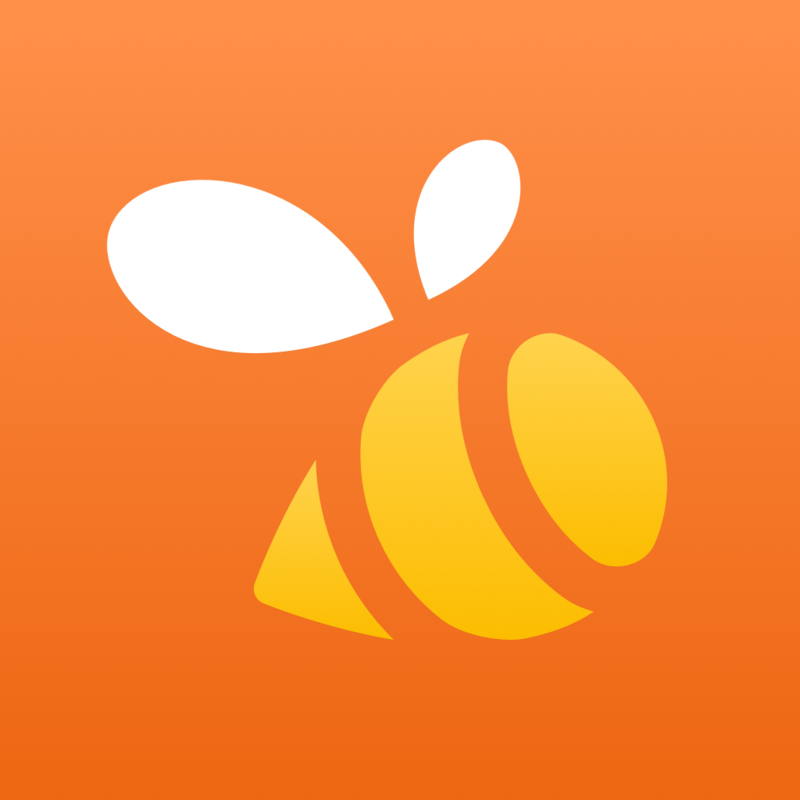 Designed for the iPhone/iPod touch, Swarm can be downloaded now on the App Store for free. Swarm originally arrived in mid-May. 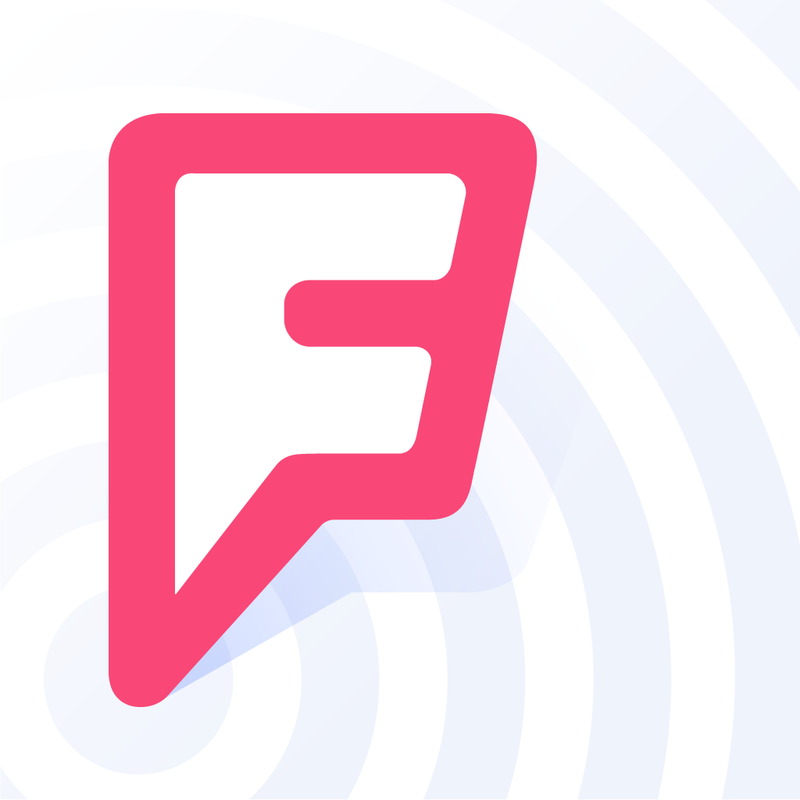 Foursquare made the interesting decision to remove the check-in functionality from its main app and launch Swarm. 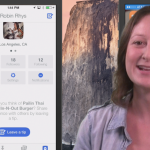 The Foursquare app itself was relaunched in August to more closely resemble Yelp and is now “all about searching and discovering great places, wherever you are in the world.” That app is also free and available in the App Store. For other app news and reviews today, see: Watch pictures come to life with a swipe in Find The Line, a unique puzzle game, Reflex game Dash Up! will hop onto the App Store on Oct. 16, and Take a look at the first Kingdom Rush Origins teaser trailer.